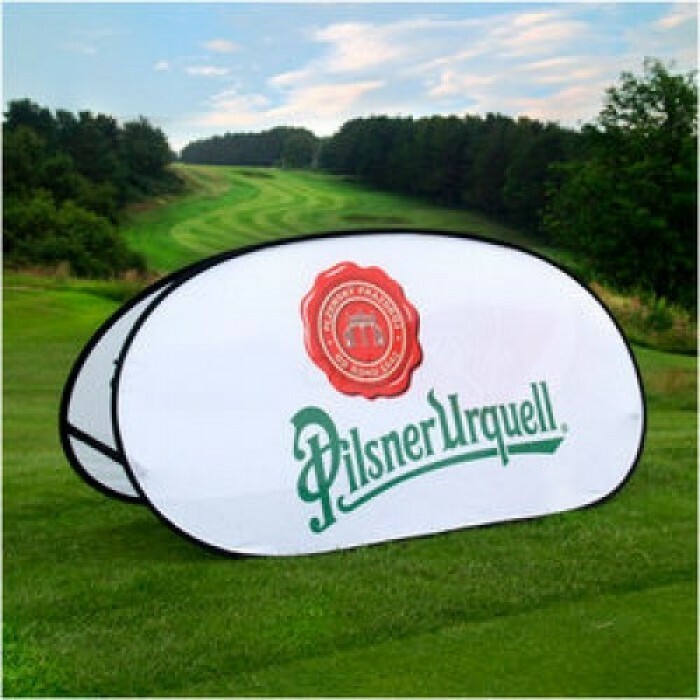 Pop up Banners are a popular feature at golf tournaments for promoting your business or to name different areas of the event. 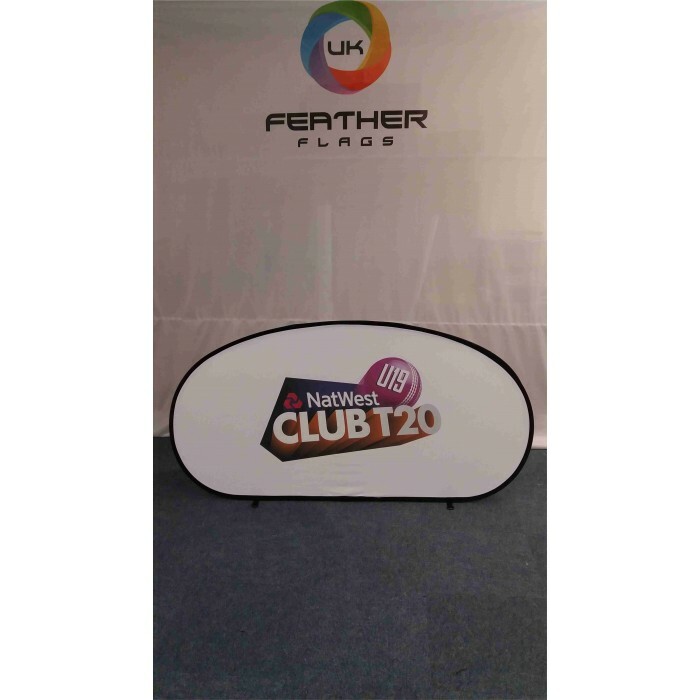 Our Pop up Banners have sizes ranging from 1400mm x 700mm to 2000mm x 1000mm, so there really is one to suit every need. 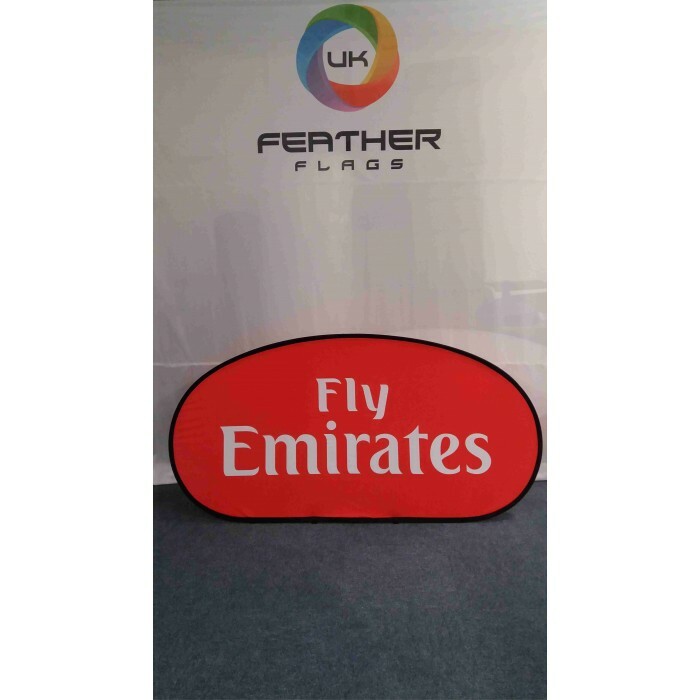 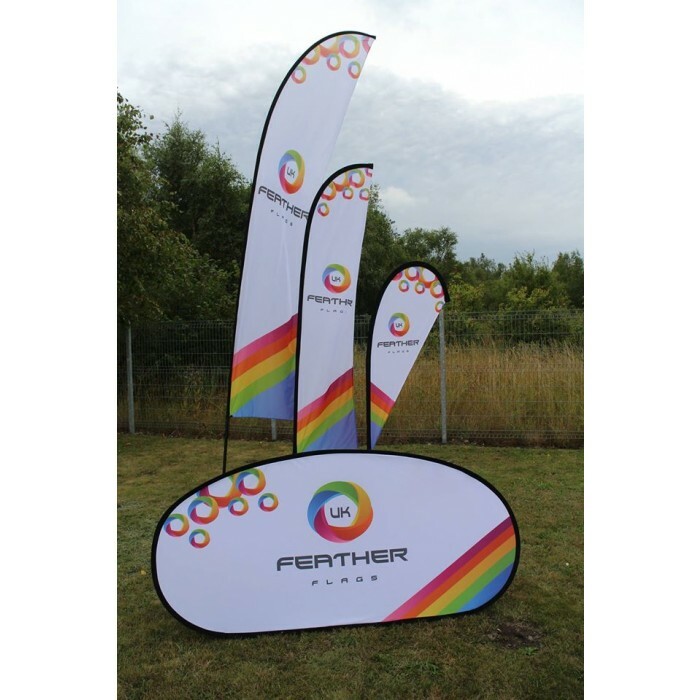 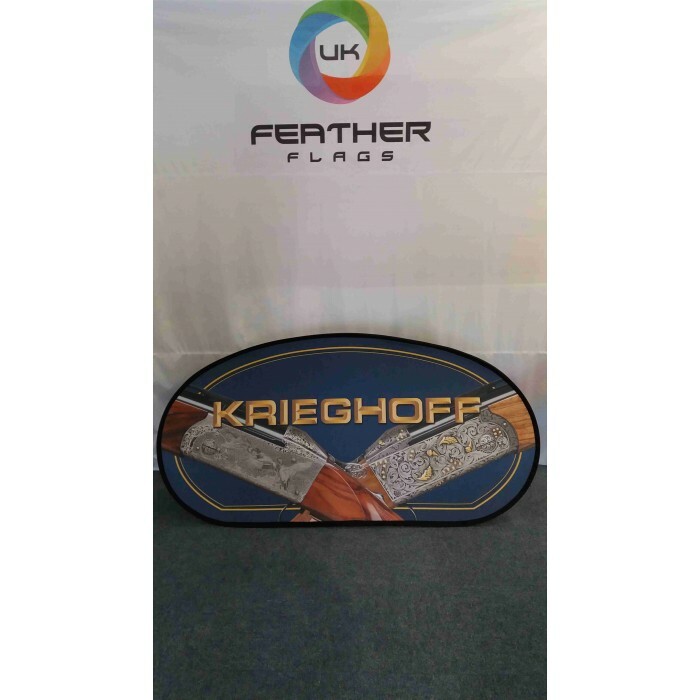 The effortlessly light sprung steel poles, on which our Pop up Banners are based upon, mean that they are no hassle to transport and set up; they are literally ready to use in seconds!